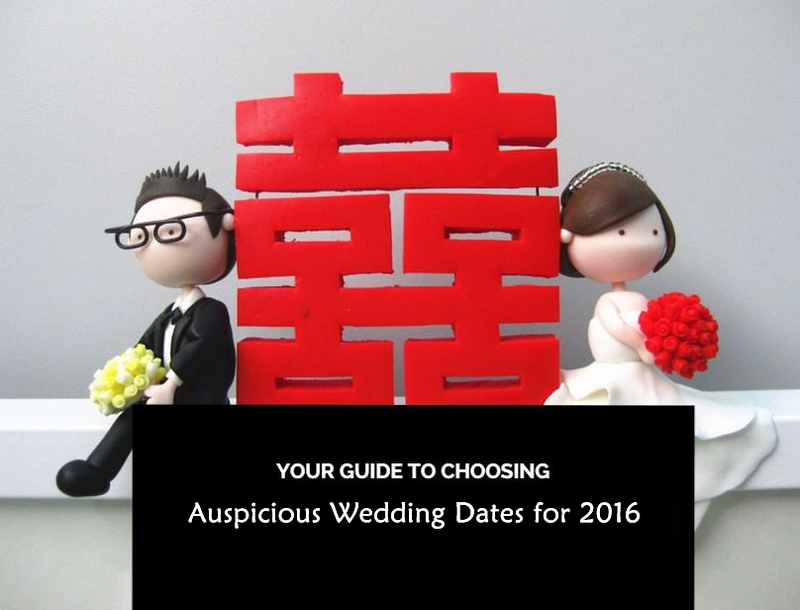 Auspicious Wedding Dates for 2016! In 2016, Zodiac sign monkey tiger, snake and pig are against or in conflict with TaiSui. Therefore, these zodiac persons are suggested to get the corresponding TaiSui amulets to appease TaiSui before managing their wedding. In general, a good wedding date cannot be against either the groom’s Chinese zodiac sign or the bride’s. For specific persons, the lucky date for wedding is better calculated by the combination of birthday times of both groom and bride. Followings are the general auspicious dates for wedding in 2016 the Year of the Monkey, with what animal sign the date is against.